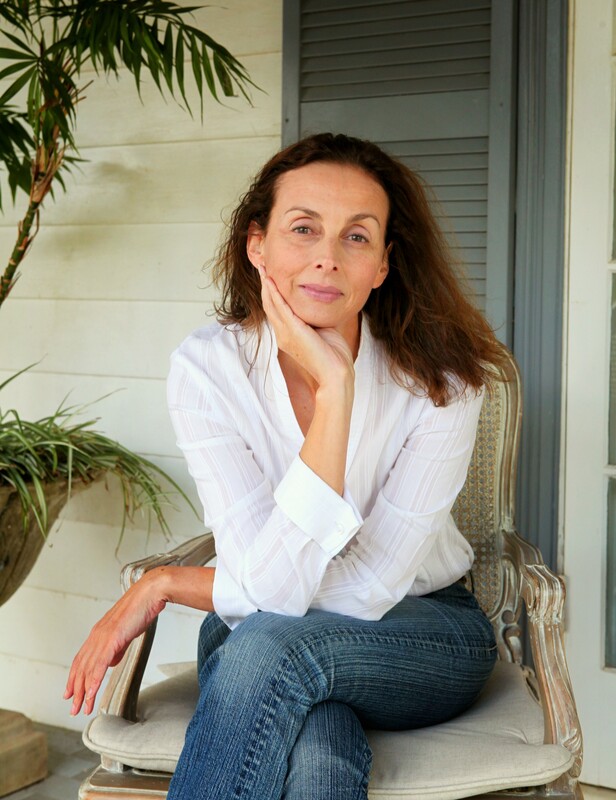 The duality of human nature lies at the heart of my new novel, Stone Country. What sets us apart from our friends and family? Why do we make certain choices during a lifetime? Ones that can just as easily mean our triumph or our downfall. Decisions that can affect not only oneself but also that of your family. 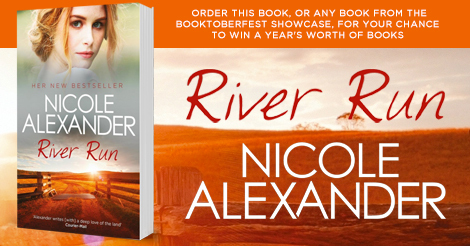 When I first set out to research Stone Country I had two initial characters in mind; Ross Grant, the second of two sons born into a wealthy Scottish family in Adelaide, and our extraordinary Australian landscape. The land has always played a central part in my novels. My ancestors settled in the northwest of NSW in 1893, and we still farm that same property. From my family I inherited the treasure of oral history passed down through the generations and archives that cover weather maps, paddock books, and mail order catalogues. All of these are invaluably authentic resources for researching an historical novel. I drew on my family history for a portion of the story. When the Great War broke out, it was decided that my grandfather would enlist while his younger brother would stay home to manage the property and care for their mother (their father having passed in 1903). This apportioning of responsibilities, while logical, made me wonder what it would have been like for the brother left behind. The one who perhaps received condemnation for not enlisting as the war dragged on, while also worrying for a beloved brother and feeling the guilt of inaction. The choices that Ross makes after his older brother is branded a deserter during the Great War lead him away from the land of his childhood into a new world in the Northern Territory. Ross is an unlikely hero. He finds himself torn between his own desires and family duty, between the woman he loves and the one he is forced to marry, and between the country of his birth and the new land that has captured his imagination. 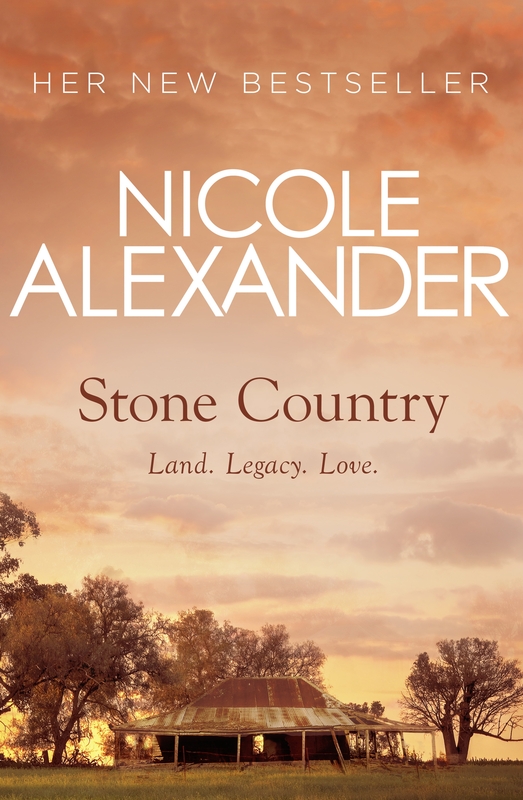 Stone Country spans the period 1901 to 1940 and is set in Adelaide and the mid-north of South Australia, as well as the cattle stations and buffalo Plains of the Northern Territory. I spent considerable time in both locations, researching the history of these regions, and tracing the steps my characters would take on the page. I hope you see, hear, and breathe what I saw on my travels and enjoy the journey. Stone Country is available now. previous postJessica Rowe is back with Diary of a Crap Housewife! next postIt’s story time with Matt Cosgrove and Alpacas With Maracas!